The National Company Law Tribunal (NCLT) approved steel giant ArcelorMittal SA's takeover bid for debt-ridden Essar Steel. 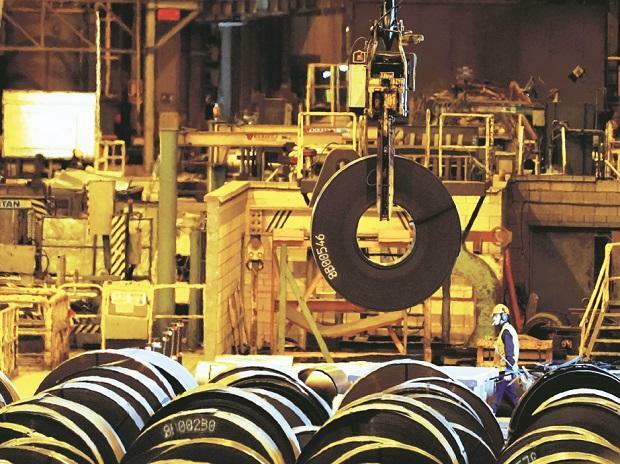 The National Company Law Tribunal (NCLT) approved steel giant ArcelorMittal SA's takeover bid for debt-ridden Essar Steel, television news channels reported on Friday. ArcelorMittal, which has been engaged in a drawn-out attempt to acquire Essar Steel since 2017, had made Rs 42,000 crore bid for the bankrupt Indian steelmaker. "We welcome today's pronouncement by the NCLT Ahmedabad. While we will need to review the full written order once it becomes available, we hope to complete the transaction as soon as possible," said ArcelorMittal in a statement.